Who Wouldn’t Love a Swan Hug? This photo stopped me cold, it is so remarkable in its power and simplicity. I bet this gentleman will never forget that moment. 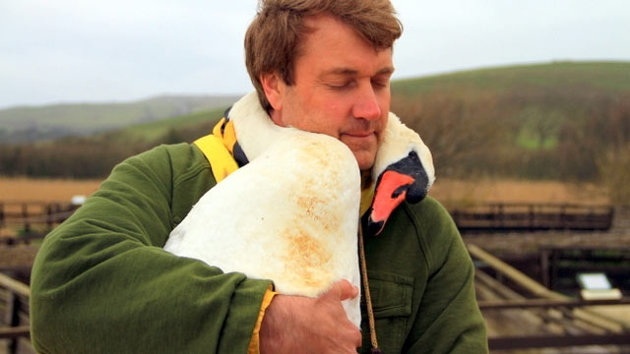 For the full store, click here: Injured Swan Lovingly Nuzzles Rescuer’s Neck.